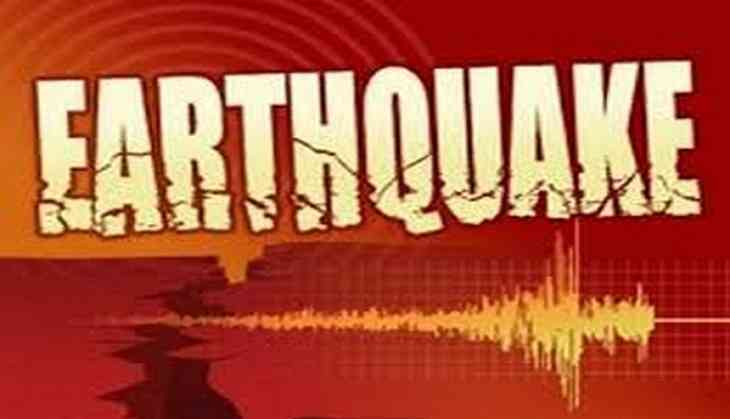 An earthquake of magnitude 6.1 on the Richter scale on Wednesday hit Northern and Central Iran. No casualty or damage has been reported so far in the earthquake. Iran is prone to near-daily quakes as it sits on major fault lines. Yesterday, an earthquake of magnitude 6.2 on the Richter scale had hit southeastern Iran in Kerman province. On November 12, a devastating 7.3 magnitude earthquake hit Iran's western province of Kermanshah, claiming the lives of at least 530 people and injuring over 8,000 others.